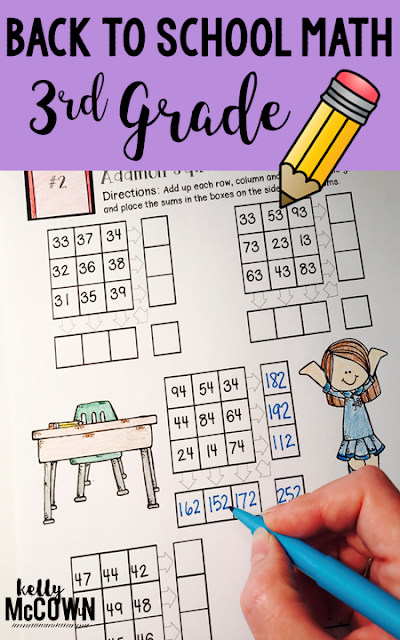 Are you students ready for 3rd grade math? 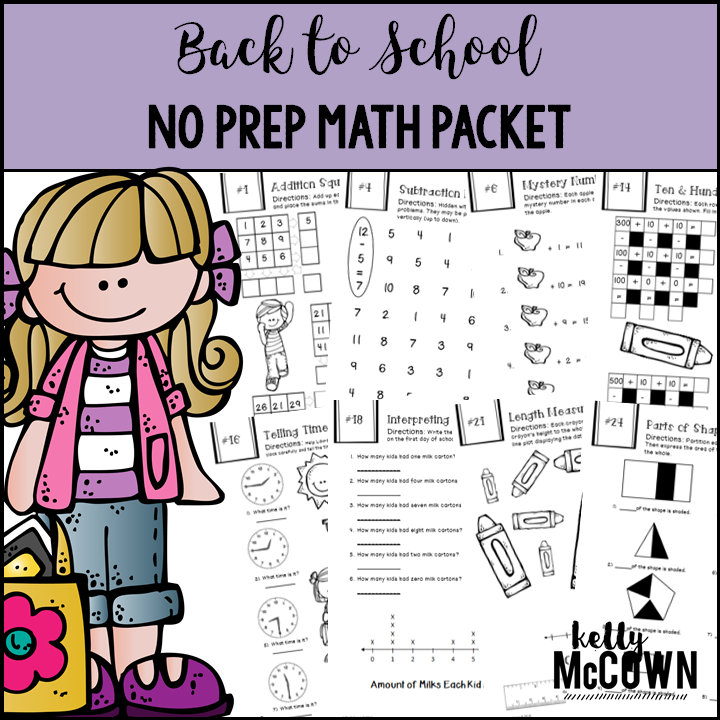 A Back To School Math NO PREP packet that will keep your third graders engaged on day 1 in your classroom! This packet is just plain fun. Not only is it PACKED with second-grade common core math problems, it also gives students fun coloring, puzzles, and problem solving. 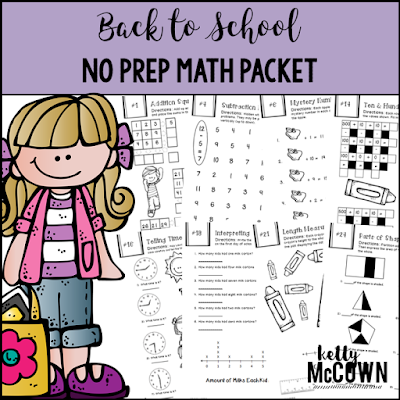 Also included is a beginning of the year diagnostic test with second and third grade benchmarks addressed, back to school activities, and a Math portfolio starter pack. Use this packet at the beginning of 3rd grade year review activities during August & September!! *Designed for students who have completed 2nd grade and are going into 3rd grade. This packet can be used the first two to three weeks of school during Math to actively engage your students in being back to school. 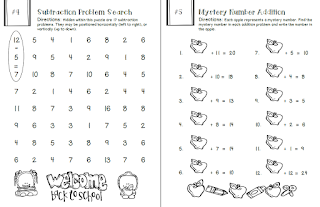 The review activities are fun and refreshing for students who may have difficulties or stigmas about Math. 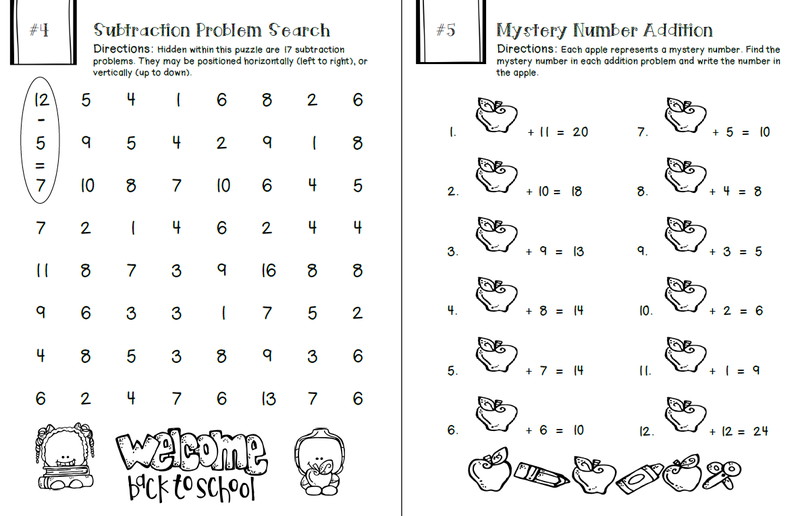 Begin the year with students on a fresh start into having fun with Math!